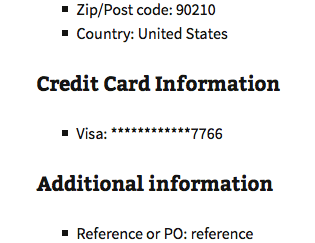 I recently had trouble using PayPal’s Sandbox accounts with a couple of test credit card numbers that I found online. 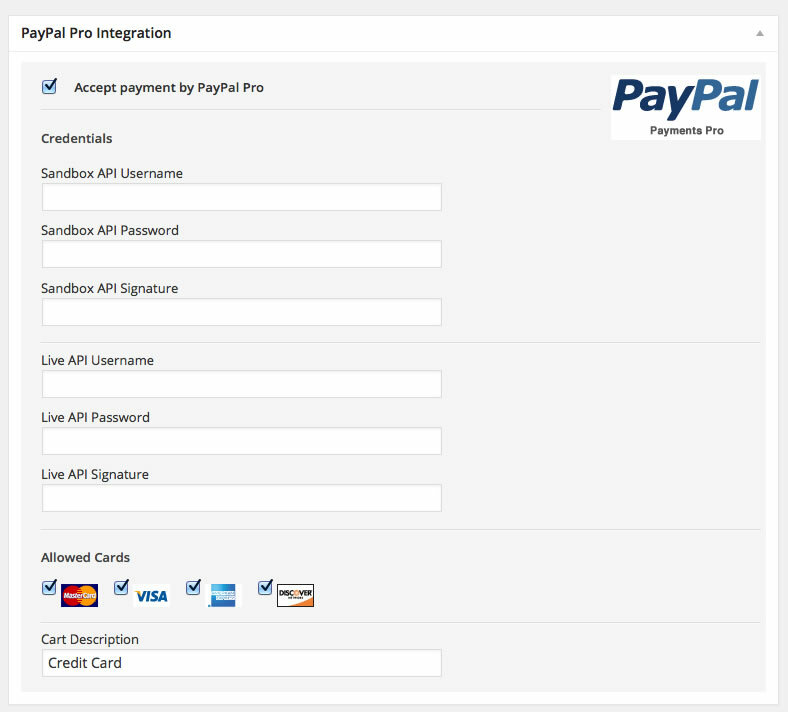 I was getting an Internal Error message from PayPal, a timeout of sorts. 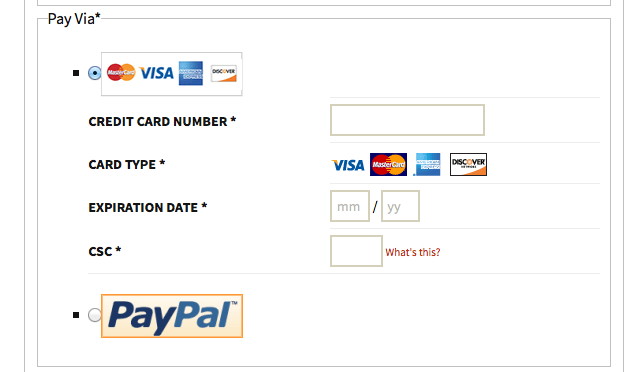 PayPal Support as very quick to explain that the numbers easily found online are outdated. Here are the numbers they gave me for testing. I hope they’re helpful to you as they were to me. Update: Want to use CronBlocks.com with WordPress? Check out the plugin! It’s been a while since my last post, but it’s been for a good cause. This week I launched CronBlocks.com, an app that allows you to insert content on a web-page according to a given schedule or visitor’s geo-location. Go to www.cronblocks.com and click on Plans to sign up – there’s a free plan if you just want to see how it works. Check out the premium plans once you’re satisfied it’s what you need. 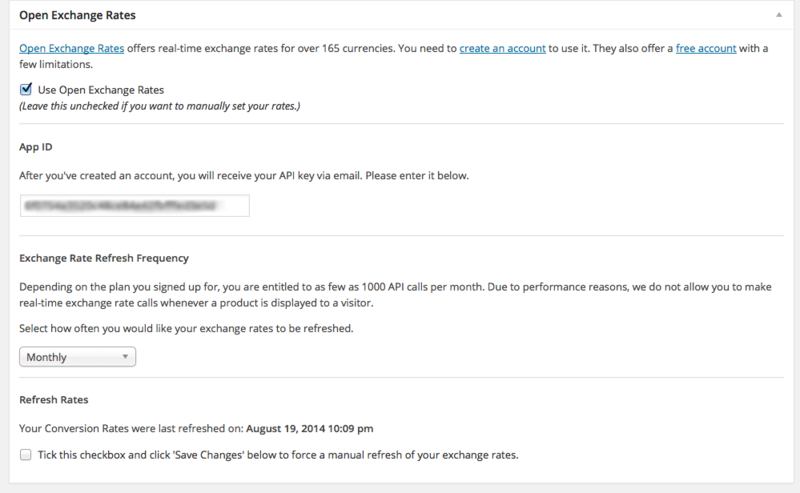 After signing up, and activating your account (you’ll get an activation email), click on the Channels link. The Channels allow you to control where on your page you want the content to appear. Configure your channel to run by server (EDT) or client time – I recommend client time since you’ll probably be receiving people from across several different time zones. Once you have the channel set up, you can create your scheduled blocks for that channel. Blocks are the actual content that’ll show on your page. You can create as many schedules for a block as you want/need – either by months/days or by day-of-week. And you get to set the time you want them to show, too. If you have multiple blocks to show that overlap a given time slot, you can set them to have different priorities (weight). Higher weights trump lower ones. Think of it as stack, with heavier items being served first. Overlapping items with same weight will be picked randomly. And that’s all there is to it. Your site will show whatever block is set up for that given timestamp. What uses do you have for this? Well, for starters, you can segment your ads by time – sell your “prime time” for a higher price than other times (for those of you who don’t use ad networks). You can also include some JS in your block to make it refresh every 15 seconds or so. Basically, your imagination is the limit. I’ll create new posts in the future with more examples. In the meantime, here’s a test block for you.